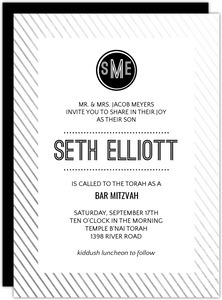 I've never been invited to a Bar Mitzvah. 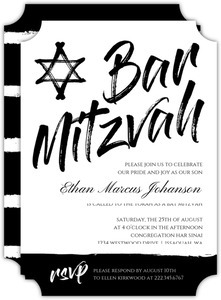 I grew up in pretty rural america, and if I had friends that were Jewish, I didn't have any idea about it. 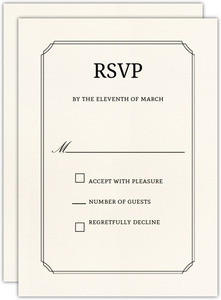 But those parties sure seem like a lot of fun. 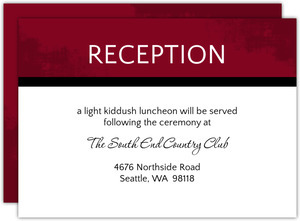 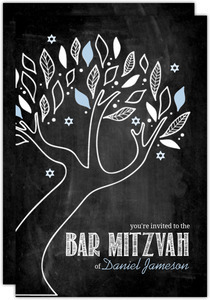 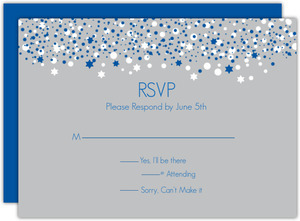 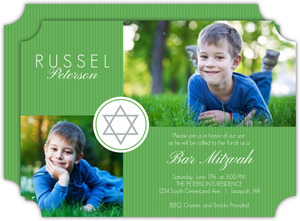 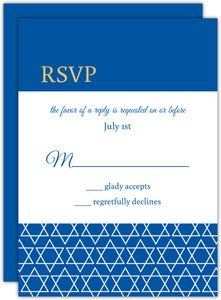 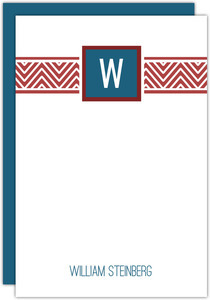 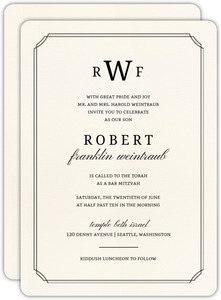 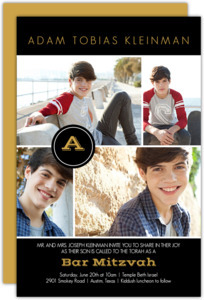 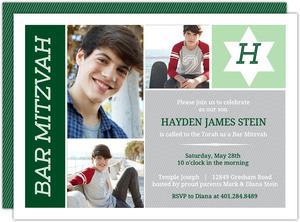 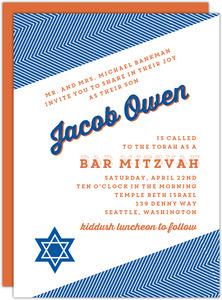 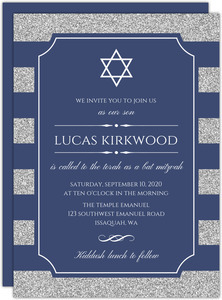 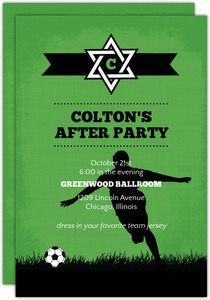 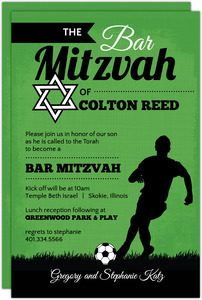 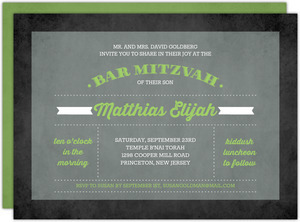 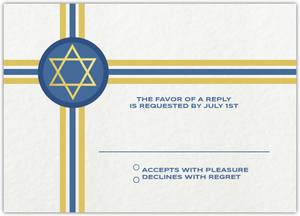 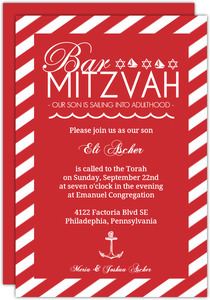 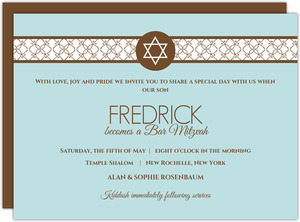 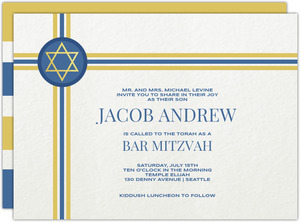 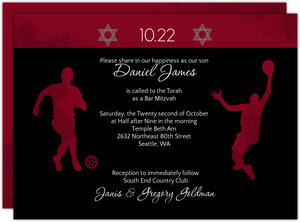 Maybe, just maybe, if I help some folks out with their Bar Mitzvah Invites, then maybe I'll get invited too. 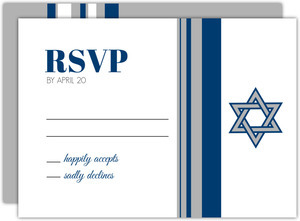 I mean, there's a lot I can do to help. 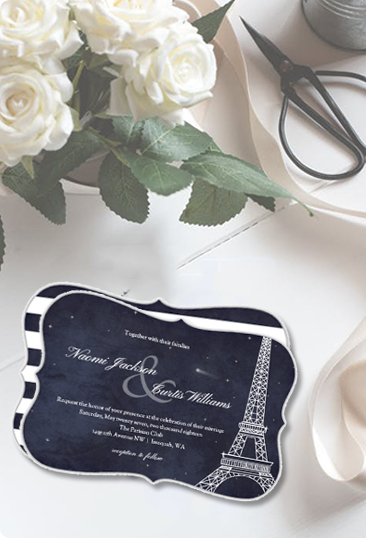 We have a mailing service where we can mail to your guests for you, saving a headache, or, a designer review service to make sure your design is as perfect as possible. 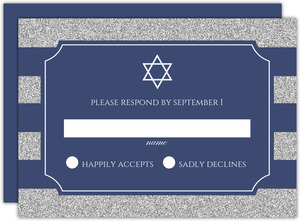 We help with all sorts of things at PurpleTrail. 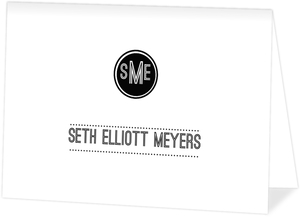 Darn near everything we make is custom. 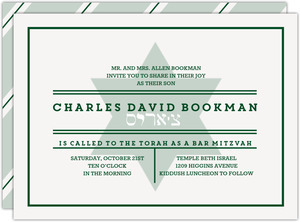 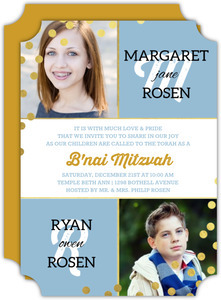 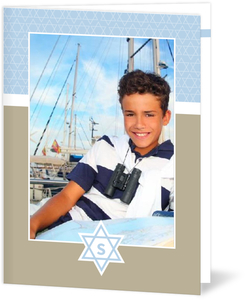 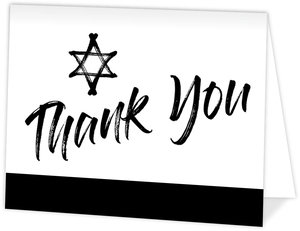 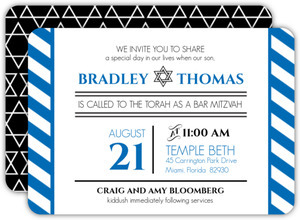 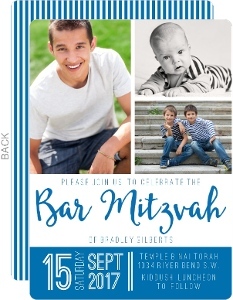 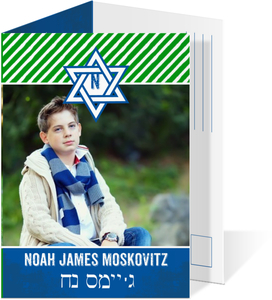 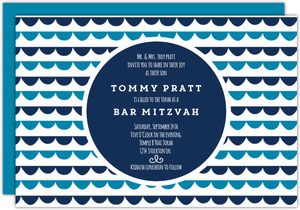 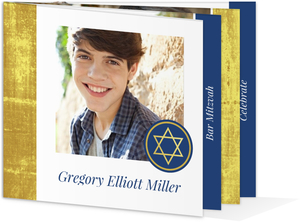 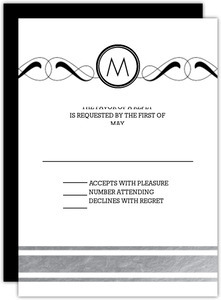 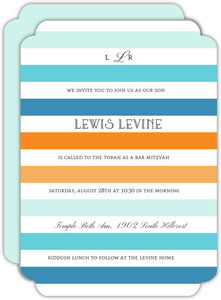 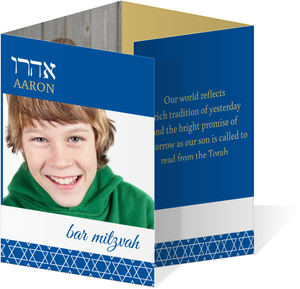 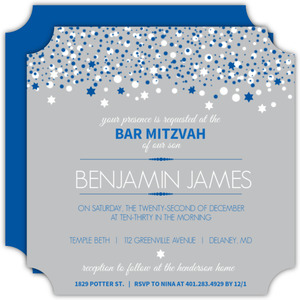 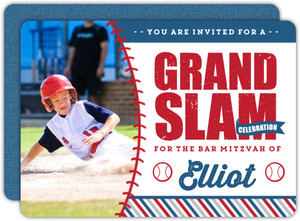 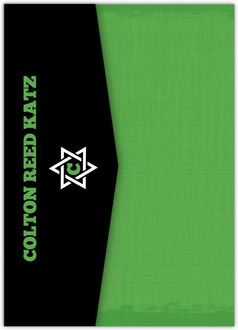 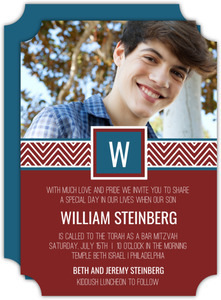 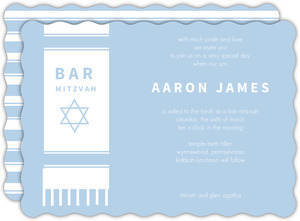 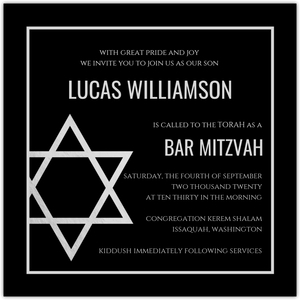 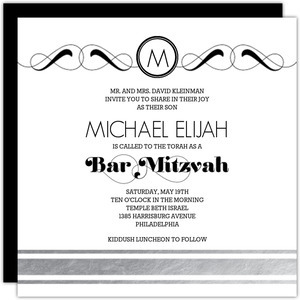 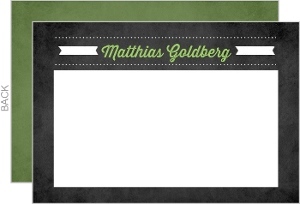 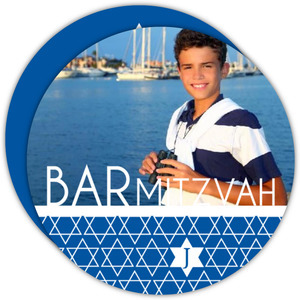 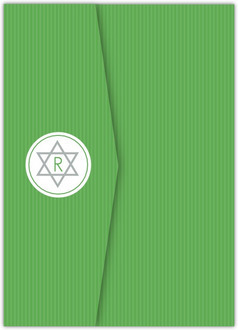 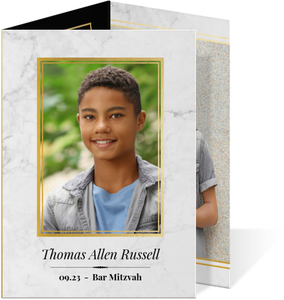 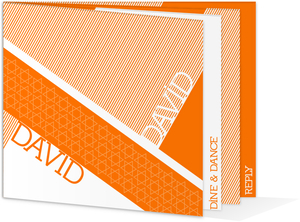 We have guestbooks, banners, signs, and more that we can compliment your Bar Mitzvah Invitations with, so look around our site and you may find more than one thing that fits the bill for your ideal Bar Mitzvah.